HOW DO WE PLAY AT TREETOPS? 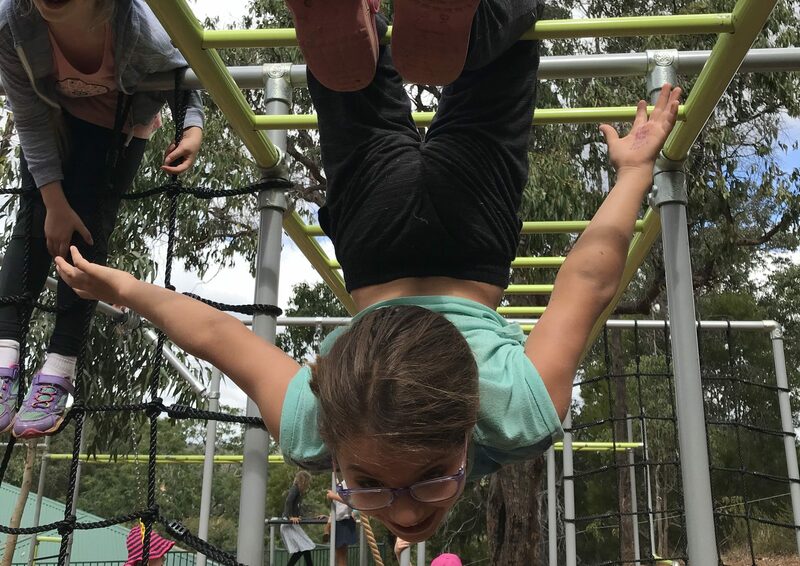 Much media attention has been given recently to what is perceived to be the increasing structure of the curriculum and lack of time for children to be children and to play. However, understanding what play is will confirm that in many schools, and certainly in Treetops, play is alive and well! Not only does play offer opportunities for learning in a way that is satisfying and is stored in memory better but it also helps to develop students’ creativity, emotional well-being and social abilities. Where teachers plan the ‘play’ and plan the outcomes. This might have a deliberate theme, for example our recent whole primary Colonial Experience incursion. 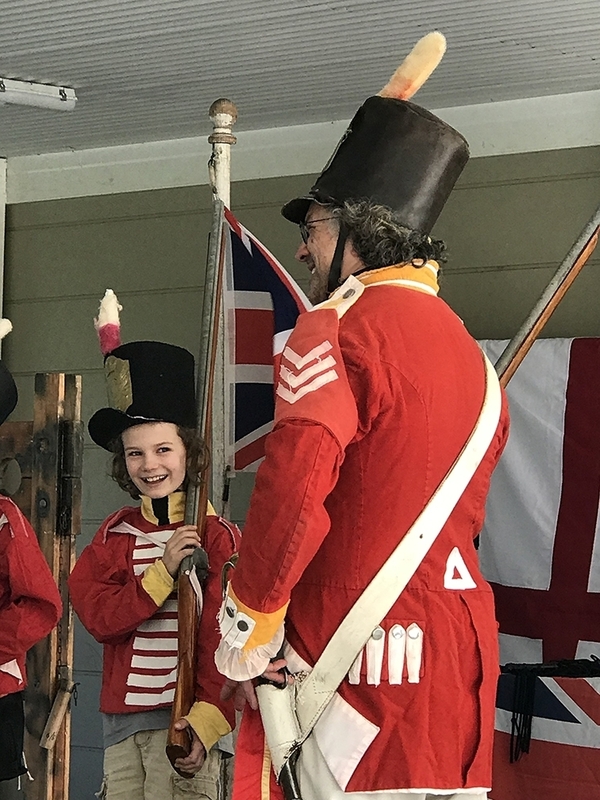 Students had the opportunity to dress up and join in a performance about convict settlement in Australia to gain some insight and empathy into the way convicts were treated and the conditions they suffered. 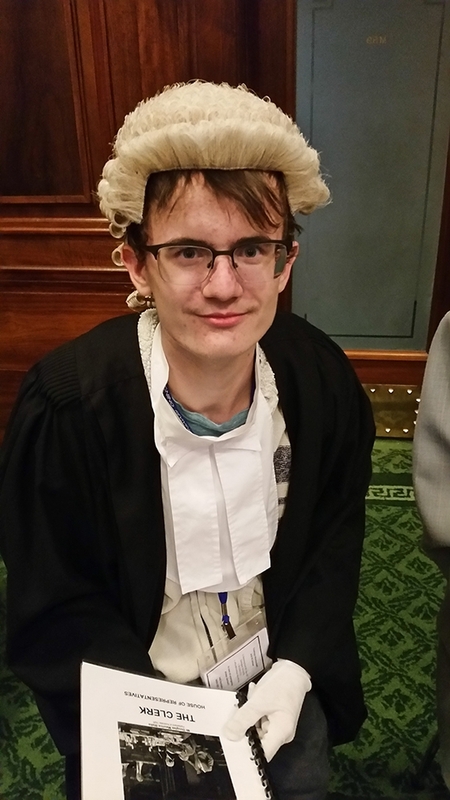 The Year 11 and 12 ‘camp’ to Canberra and Melbourne is another example of intentional teaching, including a visit to Parliament, mixed with recreational activities and venues chosen by the students. Where teachers set up the environment for students to learn and play, but the students have choice in the activities and sometimes in the way they engage with them. This promotes an enhanced discovery approach to learning. Our Montessori Prepared Environments are full of intensive learning opportunities that to the students feel like play. 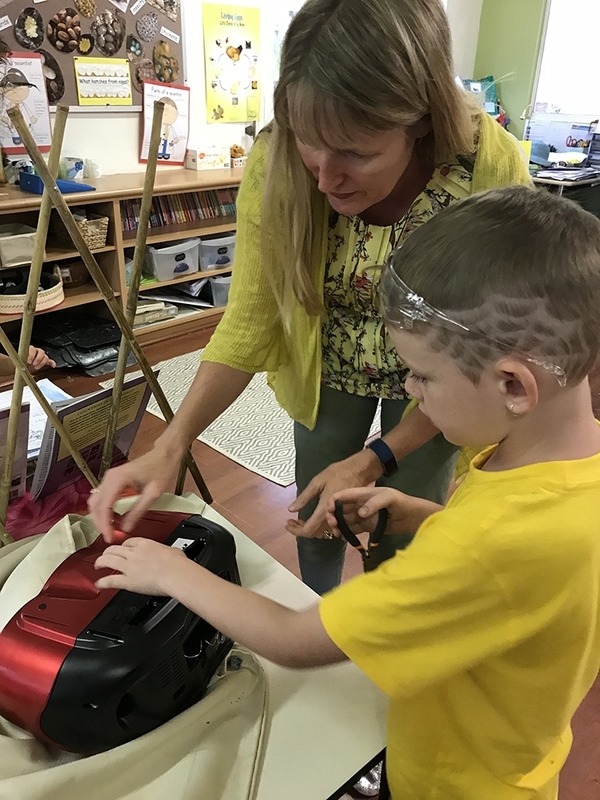 Not only can students be self-directed, once the teacher has taught the use of the materials and the associated concepts, but much of the equipment is also self-correcting. As a parent, if you engage with your children’s play and, for example, count aloud how many times you can throw a ball between you before it falls (and then talk about the effect of gravity as it drops! 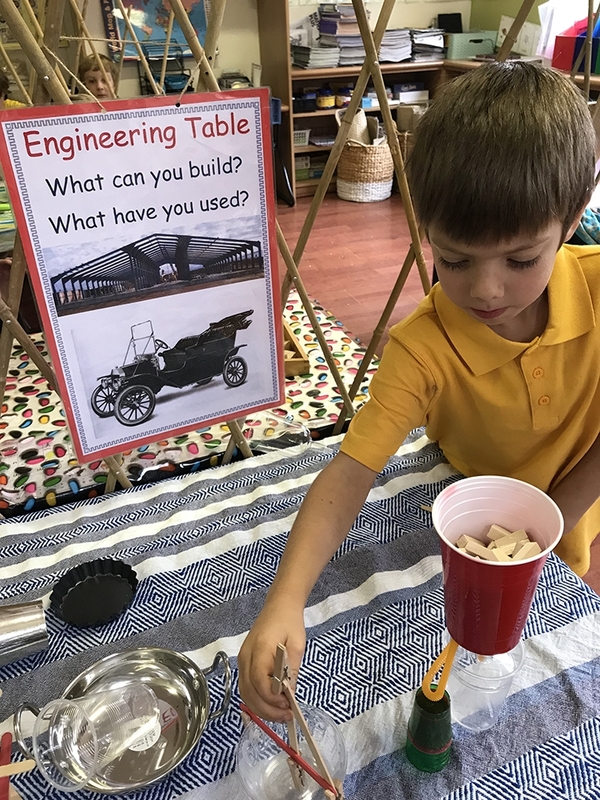 ), then you are engaging in guided play. Where students lead the play. It is often highly creative, imaginary play. 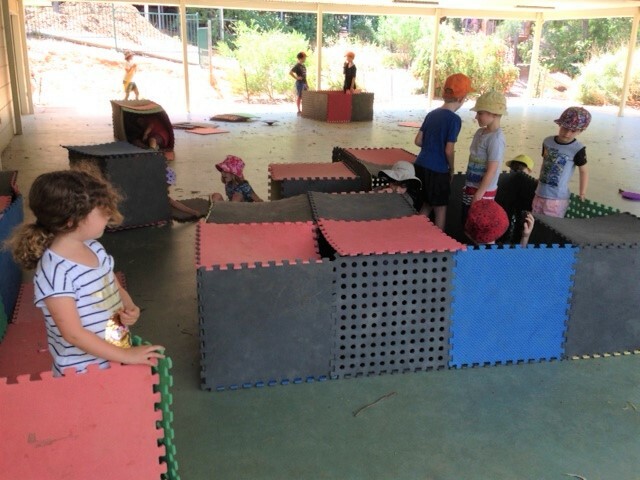 It can involve students making up scenarios, characters, creating their own rules or just using play equipment, sometimes in different ways to its original intent. At Treetops some favourite student directed play includes what are basically ‘chasey’ and tag games but with some creative rules and scenarios. These games often involve students from Year 1 to Year 12 playing together, chasing around the whole school grounds. Our interlocking gym mats often become cubbies or 3-D representations in the undercover area at lunchtime. There is increasing evidence that play primes critical brain mechanisms that help children to anticipate and to be adaptive. 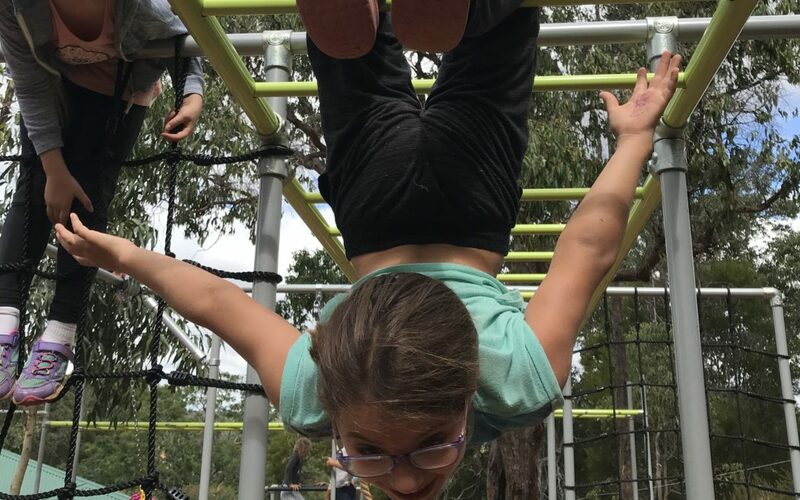 In today’s busy, often highly structured environments, it is so important to create balance and recognise the important role of play in learning.